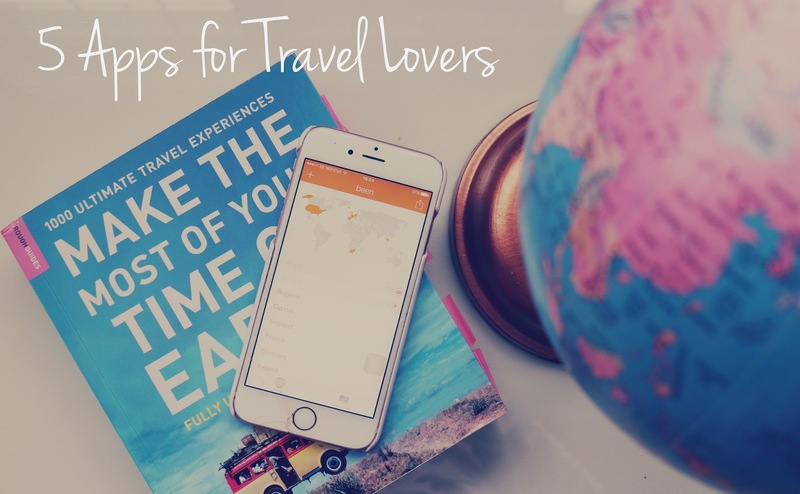 the best apps I’ve come across that will make your next adventure a breeze. you even when you don’t have Wi-Fi. a more sensible option than carrying hundreds of pounds on me whilst I’m away. banks give each other, which will be much better than bureaux de change!). you don’t use can be spent as pounds back in the UK. is free and directions to the nearest phone charging point. you know when that’s the best option too. just need, don’t get too worried. to keep track of yourself! would be in your top 5?